Across England there are a variety of unique and beautiful places to live and work which offer individuals their perfect lifestyle. We asked our Guild agents their opinions on where the best places to live in Britain with a good quality of life are. “Believe it or not, London is still a good place to live although there has been a mass departure in the last 12 months with many moving out of the city. “It is ideal for young and old with amazing restaurants, bars and theatres. London’s offerings to its inhabitants are inexhaustible unlike any other city in the U.K; ‘when a man is tired of London, he is tired of life’ as Samuel Johnson once said. 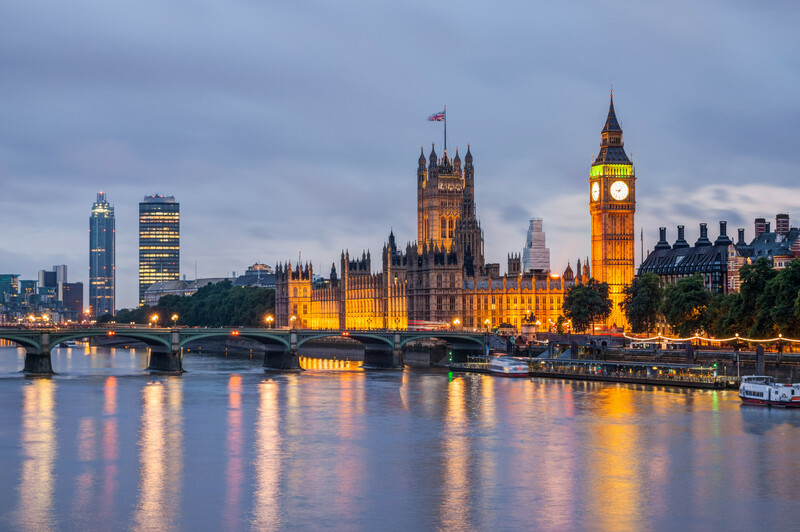 “With all the economic turmoil and uncertainly over Brexit, Londoners need to stick by their capital city and tell the planet that it is still the best city in the world,” explains Susie. “Wiveliscombe is the best place to live as it is 10 miles from Taunton and six miles from Wellington. The geography defines the place and it stands on its own two feet, socially, educationally and economically. 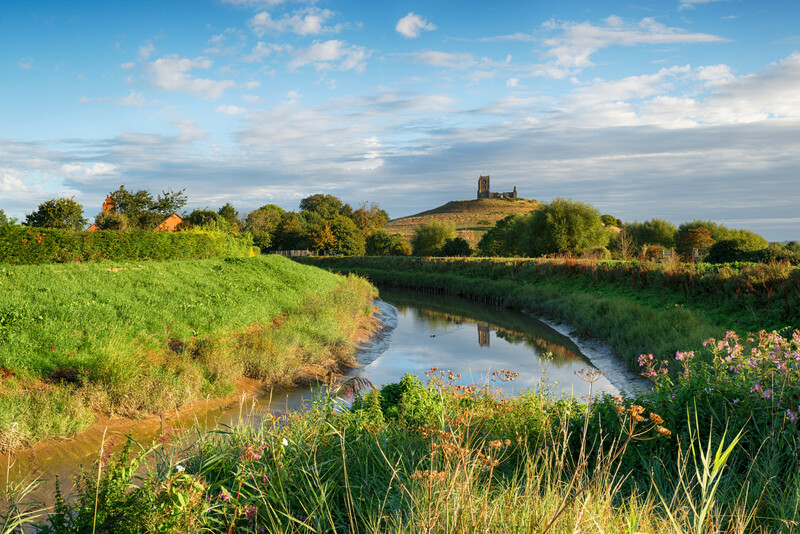 Whilst it’s technically a town, it really is a big village, with primary and secondary schools, shops, takeaways, businesses, services, serving a much wider rural community in West Somerset. “There is a real diverse group of people of all demographics, young, working, old, retired, matched by a real variety of property in beautiful rolling west country Somerset countrywide between the Quantocks and the Brendons and Taunton Vale. Jenny Owen, Saywer & Co.
“Sometimes you have to look a bit further than the headline to get the real story, and if Brighton is usually the name in bold sometimes the attractions of Hove actually get over looked. “Today it's the city of Brighton and Hove, but because they were originally adjoining towns with separate councils the city's sibling areas still have unique identities. One thing they share is a varied, vibrant lifestyle, though in Hove it tends to be a little more laid back and discrete. “You only have to walk the beachfront along from Brighton's piers to feel the change as the promenade starts to be separated from the road by Hove Lawns. A well-kept wide strip of grass which hosts various culinary and sporting events throughout the summer, it's popular all year round with families, dog walkers and sports enthusiasts as are the green open spaces of Hove Park and St Ann’s Well Gardens. 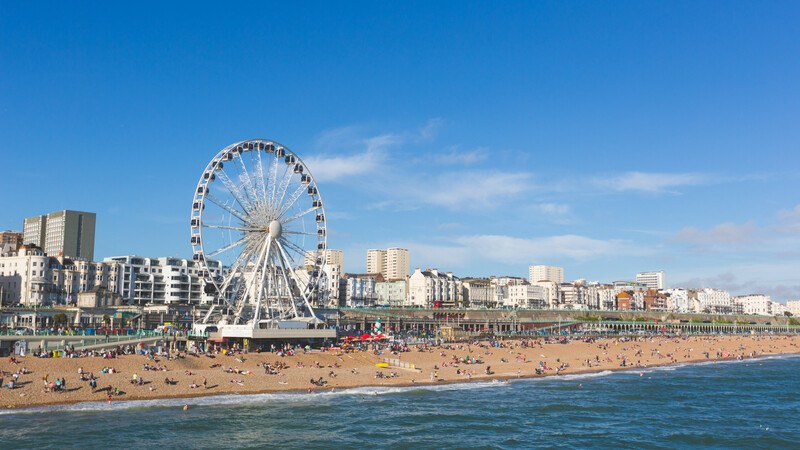 “The Churchill Square retail centre is a big Brighton attraction, but for those who like their shopping to be carried out away from the modern mall experience Hove is the place to be. Church Road runs through from the famous floral clock and has a wealth of restaurants, pubs, cafes and shops. George Street is a traditional local high street with a mix of outlets, both major chains and independents, and recent additions to the culinary scene include MasterChef winner Steven Edwards' first restaurant Etch. “With its wide main avenues laid out in a continental style grid, when you’re enjoying a coffee in local popular indie Baked or Brighton chain The Flour Pot, you know you are far removed from the more hectic and touristy atmosphere of Brighton. “If you need to travel to London, Hove train station offers mainline commuter links that travel directly to the capital without needing to change at Brighton, and if you really want to escape the South Downs are on your doorstep offering their own panoramic sea views, explains Jenny. “Yarm is a Georgian market town bordered by the River Tees and previously voted Best High Street in the UK. “Yarm is well regarded as the best place to live on Teesside due to the wide range of shops, cafes and restaurants in the high street. It is popular with families due to excellent schooling in both state and private sectors. There are open park spaces at Preston Park with river walks and easy access to the A19, Darlington train station and Durham Tees Valley airport. “The area has a wide array of property available from first time buyer price ranges through to million pound residences. Yarm is undoubtedly the jewel of Teesside,” says John. 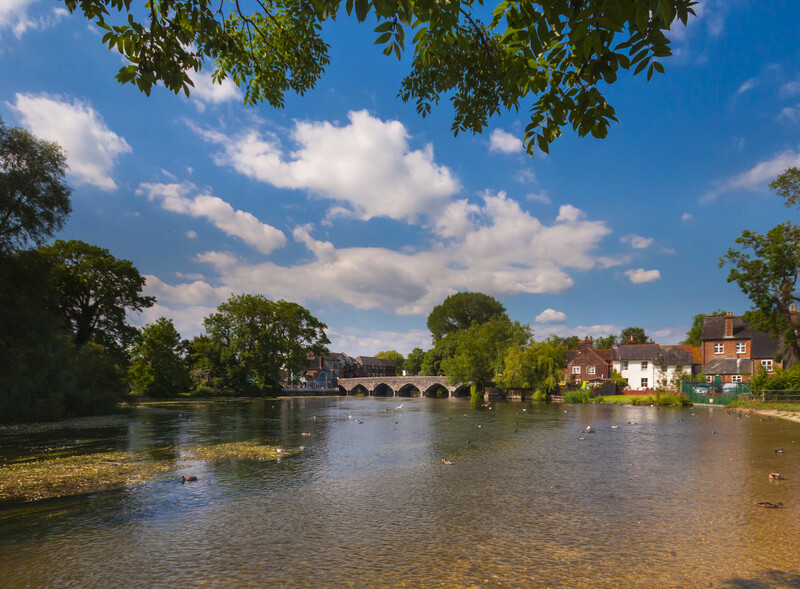 "The Test Valley Village is one of the best places to live as it has very convenient access to London and the West Country by road and rail with main line stations at Winchester and Sailsbury providing fast trains into London Waterloo. "The Test Valley is blessed with some spectacular walks and countryside and is renowed for the River Test. The area is a favourite for ramblers, cyclists and for its shooting. “There are many attractions in the Test Valley which include the Bombay Sapphire Distillery, Sir Harold Hillier Gardens, Longstock Park Water Garden, Highclere Castle, Houghton Lodge, Romsey Abbey and Romsey Signal Box. "Test Valley in the west of Hampshire possibly has more pubs and restaurants than any other area of the county. The clear chalk streams of the River Test are famous for the Test Valley trout and there are many producers of quality local food in this area. Thatched cottages and welcoming pubs in Test Valley's picturesque villages add to the area's charm and there are attractions for all ages. There are also excellent schools within the area in both the public and private sector.” concludes Celeste. Are you thinking of buying or selling? Get in touch with your local Guild Member today by clicking here.